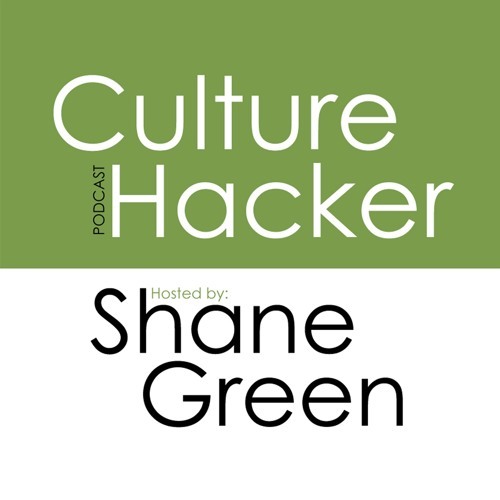 Host Shane Green invites well-known company culture gurus onto his podcast to discuss cutting-edge cultural mechanisms to refresh and reframe company cultures. He also speaks with technology companies about the best tools on the market for culture-focused companies. Subscribe now to find out who Shane is interviewing next week! A world-renowned keynote speaker, author of Culture Hacker, and television personality, Shane Green is a business magnate who consults global Fortune 500 leaders on customer experience and organizational culture. Shane draws upon his foundation at The Ritz-Carlton Hotel Company and work in multiple industries to transform your employees’ mindset, experience, and habits to improve customer experience, employee retention, and organizational performance.